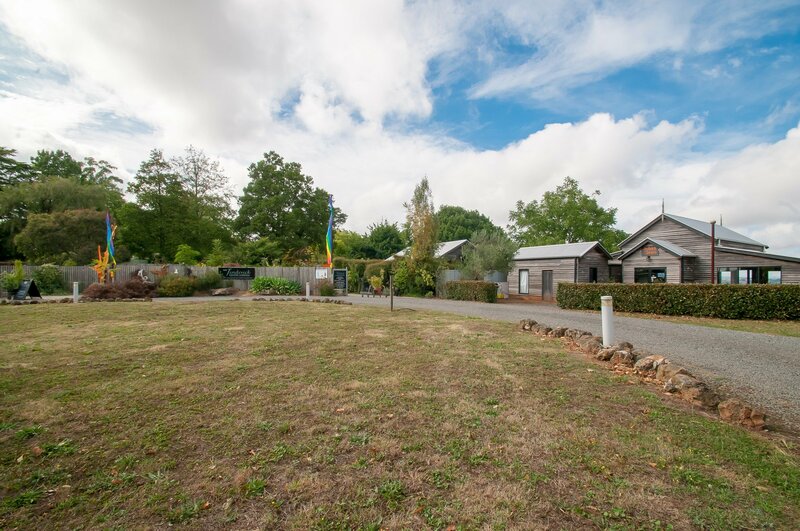 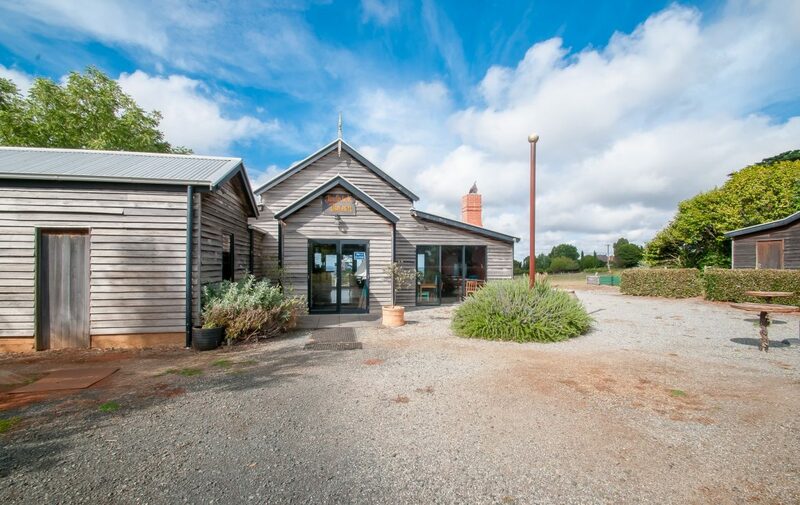 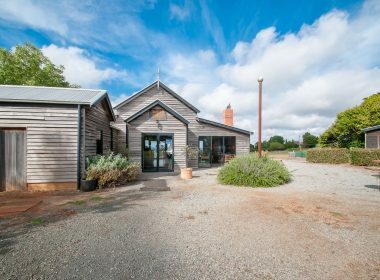 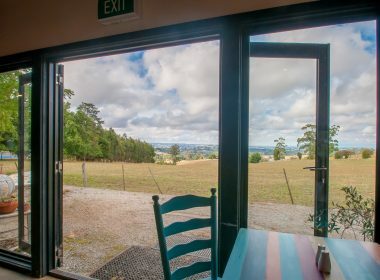 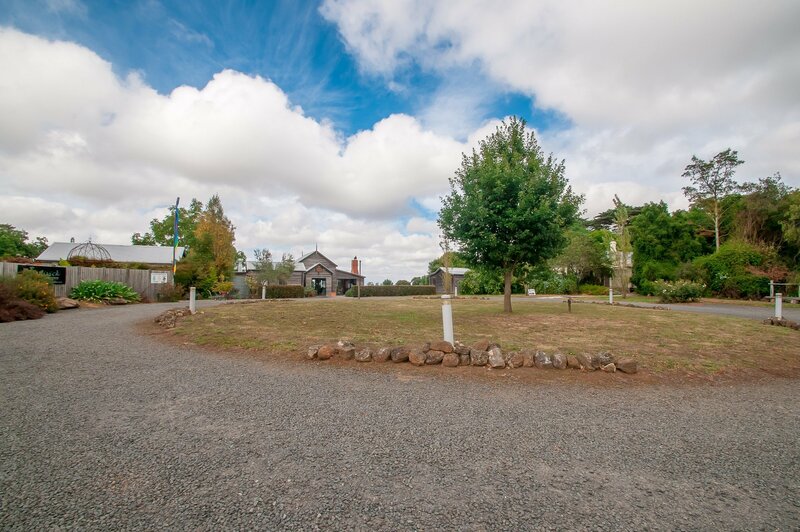 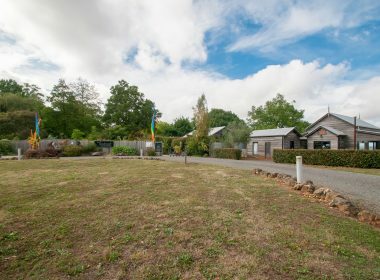 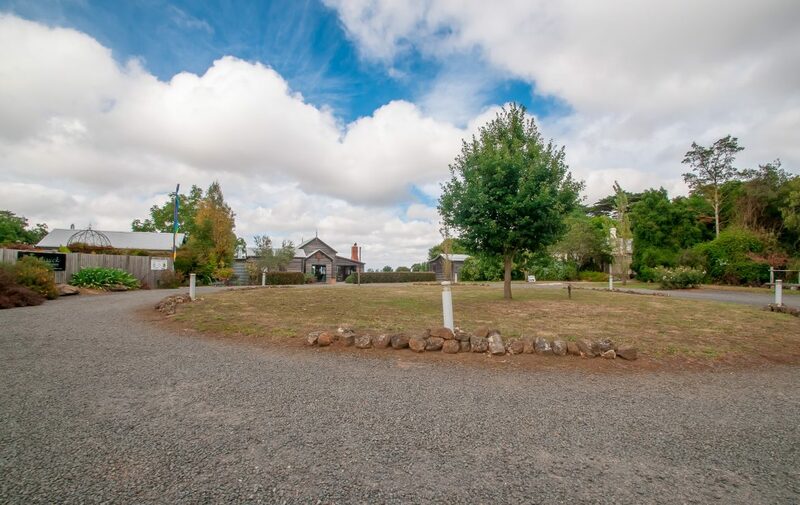 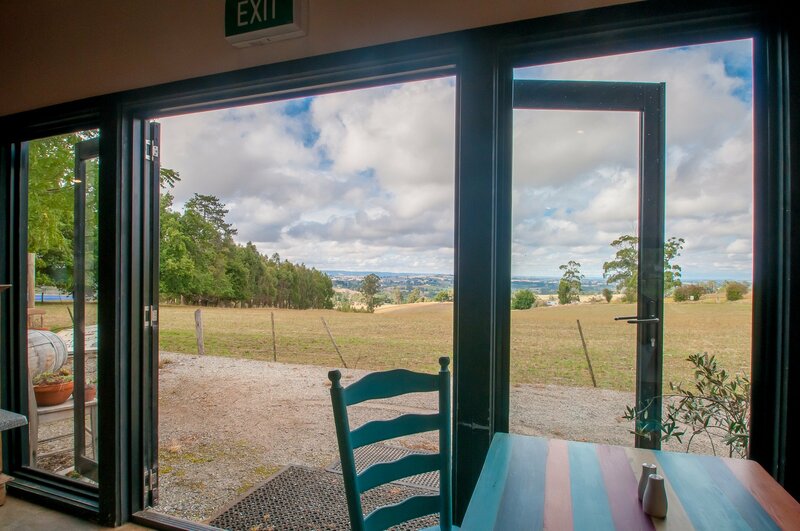 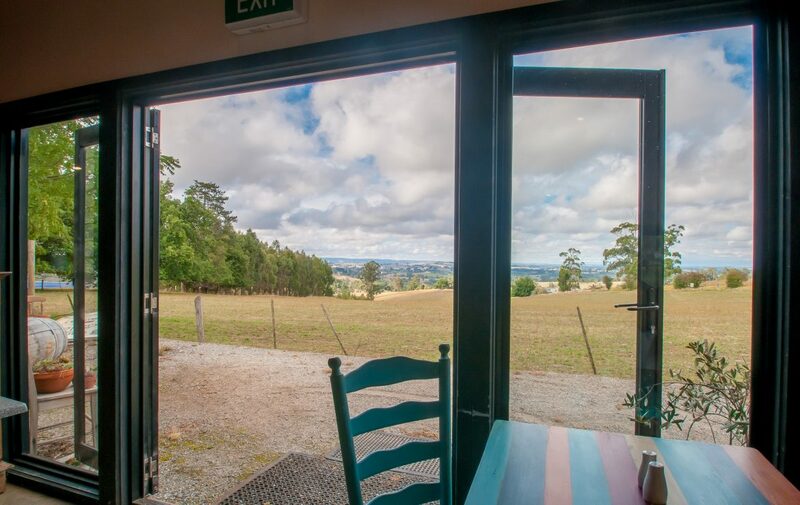 Set in the heart of Gippsland’s high traffic food and wine tourist area and surrounded by a thriving artistic community this property boasting charming gardens and picture-perfect mountain and valley views provides abundant potential to create a thriving food destination. 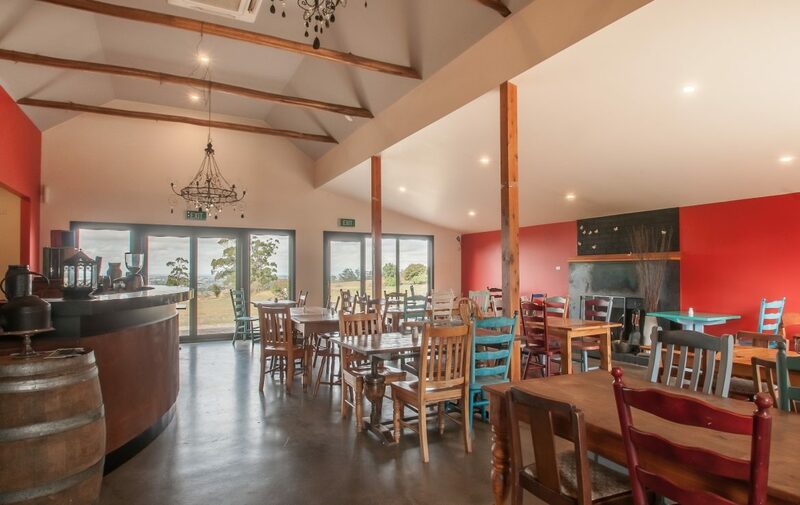 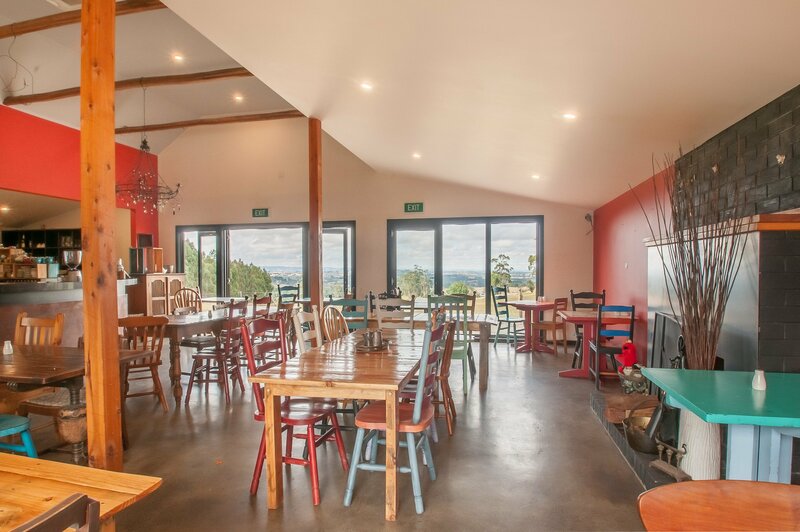 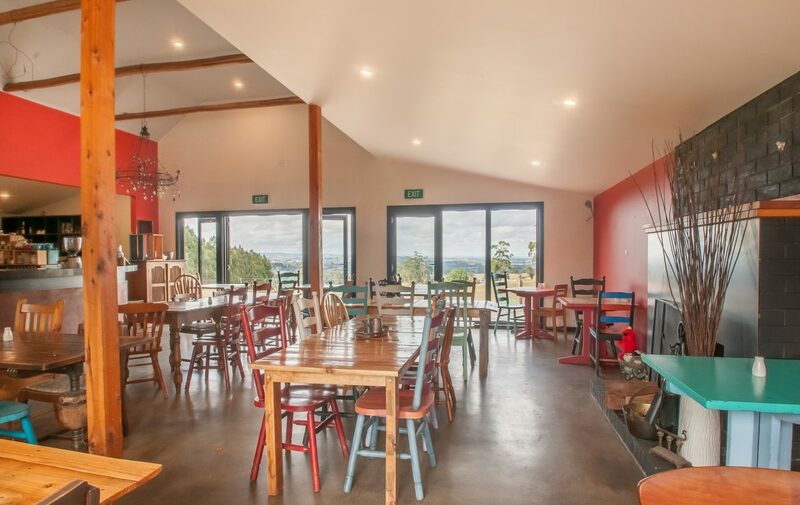 The Tavern with it’s amazing views and relaxed feel is perfect for casual dining with a capacity of approx. 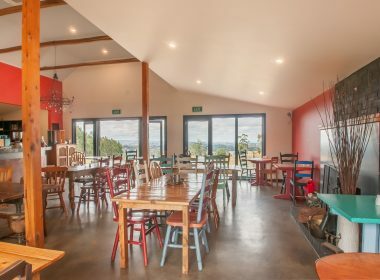 60 seats. 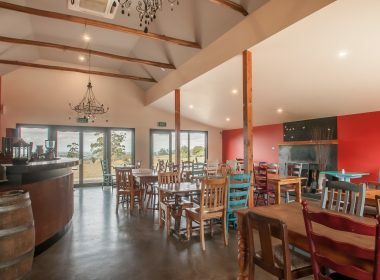 Features include an open fire, large bar area, ample room for a provedore and plenty of parking. 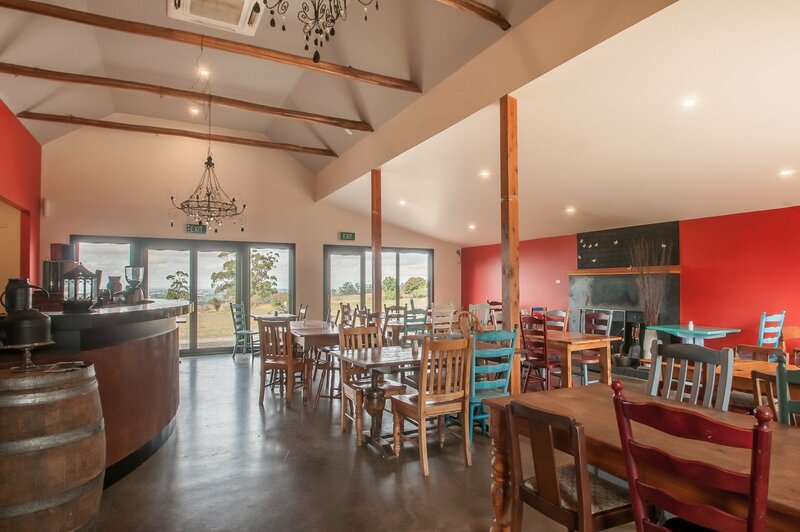 With potential for functions, catering or even cooking classes the possibilities really are endless.